NEW ALBANY, Ind. 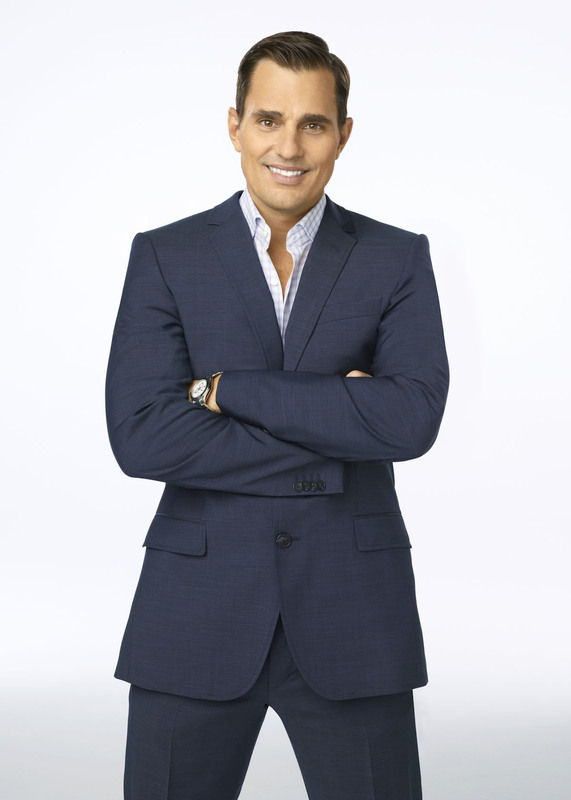 (Jan. 26, 2014) – The first winner of NBC’s “The Apprentice,” Bill Rancic, will be the keynote speaker for the annual Sanders Speaker Series at IU Southeast. Rancic will share his insights about entrepreneurship and leadership with the IU Southeast community at 6 p.m. on Tuesday, March 3, 2015, in the Richard K. Stem Concert Hall in the Paul W. Ogle Cultural and Community Center at IU Southeast. Rancic and his wife, Giuliana, are co-executive producers of the top-rated reality show “Giuliana and Bill” and are hosts of the NBC prime time program “Ready for Love.” Additionally, Rancic is the host of “America Now,” a nationally syndicated television show. Today, Rancic is in high demand as a motivational speaker. His entrepreneurship and business experiences enable him to connect his discussions to the corporate arena. In his speeches, Rancic examines several business-related themes, including creating professional work relationships and overcoming daily ethical obstacles in business. He shares powerful messages of dedication, entrepreneurship, leadership and volunteerism. The Sanders Speaker Series is named after Judge Carlton and Sue Sanders, whose generous donation established the Sanders Speaker Series Endowment in 2008. The couple’s goal for the series is to bring high-profile speakers to the University, at least annually, to speak to the community about business and the economy. Admission is complimentary for the March 3 event, and tickets are not required.